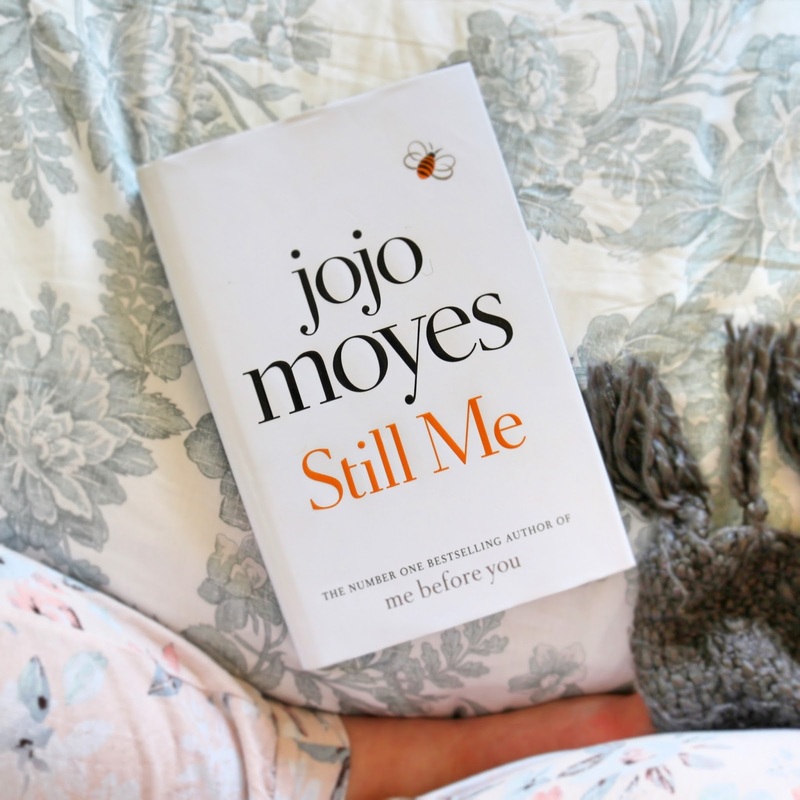 Still Me is the third book written by Jojo Moyes following Me Before You and After You. I am a HUGE fan of the first book in the series, Me Before You, and would highly recommend you giving the first two books a read before diving in to the latest as she makes a lot of references characters that have appeared in the previous two books. Louisa Clark, the narrator and main character is loyal, down to earth and absolutely hilarious; Moyes captures her personality brilliantly along with a lot of new characters that are introduced. Still Me is all about Louisa Clark saying 'yes' to new things, so she takes on working for the super rich family, The Gopnik's, hundreds of miles across the pond in New York, leaving ambulance Sam behind, confident that she can make her relationship work long distance. Lou is determined to make the most out of her experience and throws herself in to her job and New York life. A woman with her feet in two places in the world, Louisa finds herself asking, 'Who is Louisa Clark?' as she is faced with challenges at work, strains on her relationships and emotional heartache. I loved how the book asked questions about identity and belonging. As someone who has struggled to know their place in the world, I could really relate to her trials and tribulations that she experienced. The book left me feeling inspired to go after the things I want and love in life. At the end of the day, we are only here once and I for one am inspired to take on Lou's attitude of saying 'yes' to more things and not being afraid of failing because failing is just a learning curve and things will get better. I found that though not as gripping and ripe with emotion as the first book, Still Me, offered both Louisa Clark and us as readers some closure. If you have read the first two books then I am sure you will agree. I really relate to Louisa as a character and enjoyed her journey exploring not only New York but also herself. If you haven't read Still Me yet then I would definitely recommend picking up a copy as it is a good read. If you have read it, what did you think to Still Me? Did you enjoy it as much as the first two books? I'd love to know your thoughts so please leave a comment below.